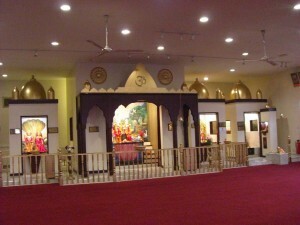 Shree Mahanandham Dham was established in 1990. 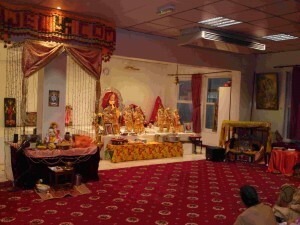 The main bases are in United Kingdom and India.Shree Mahanand Dham is a Hindu Religious community Service based in Coventry (U.K).Shree Mahanand Dham is a small Temple to preach Hinduism and Astrology to the community. 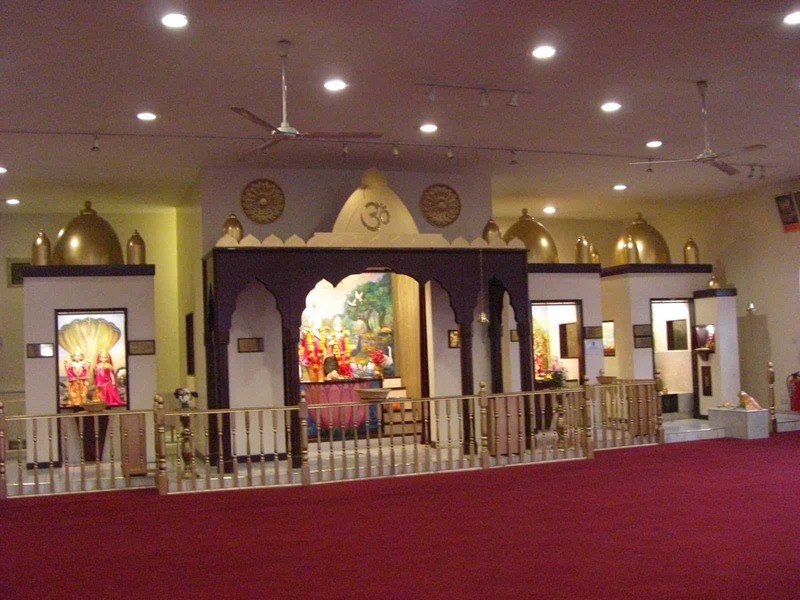 Though this place is run according to Hindu religious teachings, but we encourage people from all religions, cast, and colour, and creed. Acharya Ji left Jalandhar city in 1983 for Malaysia where he perused his religious studies further. Acharya Ji went back to India in 1986 where he worked with lots of Hindu scholars and engaged himself with Hinduism. Then to spread the teachings of Hindu religion and universal brotherhood he moved to England in 1990 and has been spreading the universal teachings of Hindu faith ever since then.